Ings Village is an ideal base for walking and cycling. Ings is home to The Watermill Inn which is an award-winning pub and brewery, plus Cafe Amibo, a state-of-the-art bike-store, and a filling station with shop. Ings is situated on a cycle route which runs alongside the A591 and gives access to both road and mountain biking trails. The River Gowan flows through the village and is home to herons, dippers and the native white-clawed crayfish. You'll see buzzards and on occasion a red kite or a red squirrel. 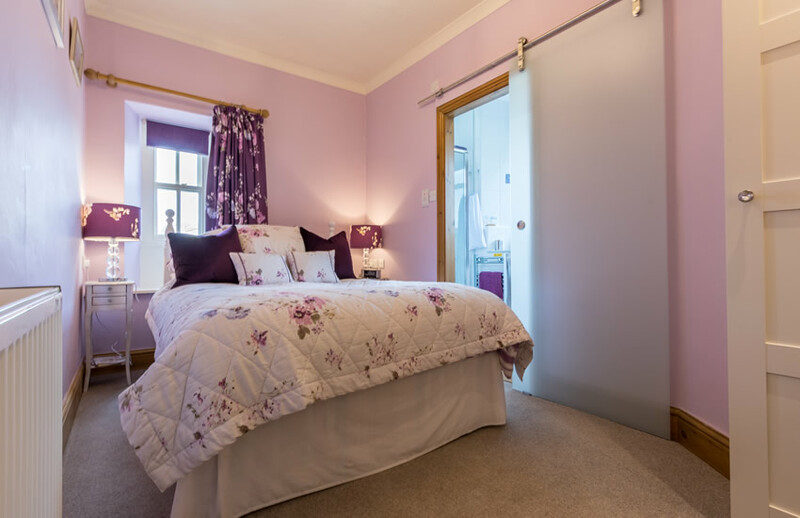 Ings offers an ideal base for walking including walks available from the door including School Knott and Grandsire. Slightly further afield there is the stunning viewpoint of Orrest Head, which offers a panoramic view of Lake Windermere. The Kentmere Horseshoe is only around 4 miles away from the Hill and some of the most popular Wainwright Peaks are less than 10 miles away including the Langdale Pikes. 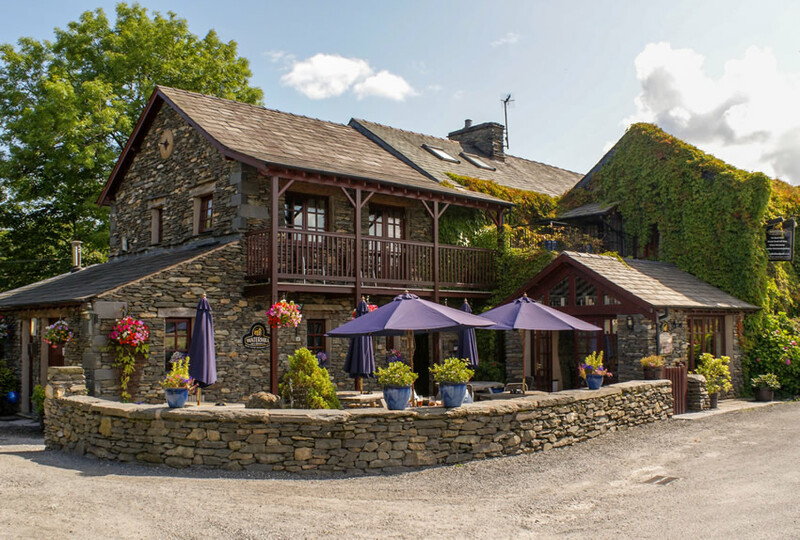 There is a good choice of places to eat and drink near to The Hill including the Watermill Inn & Windermere Brewing Company which serves good quality bar food and its award winning real ales which are brewed on the premises. Cafe Ambio is also located in Ings. 2 miles away to the south you will find the Eagle & Child in Staveley which serves good food. 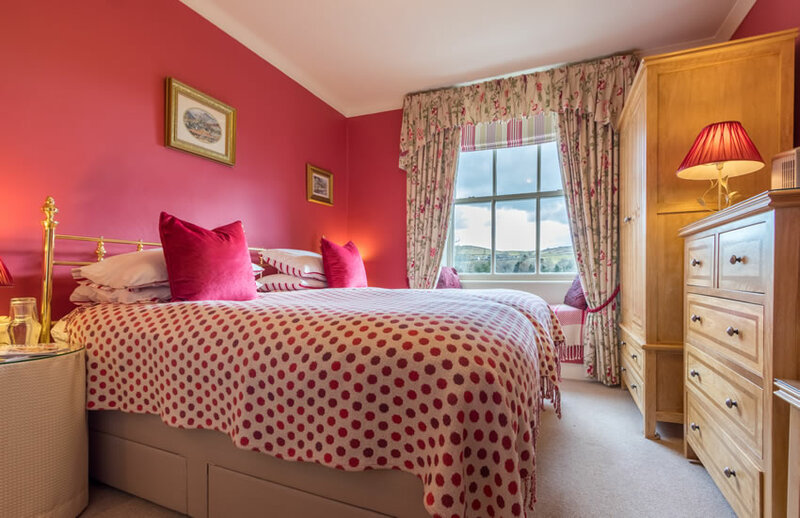 2 miles to the North you will find Windermere Village which offers a wide choice of places to eat including Bakeries, Cafes, Pubs, Fish & Chip shop and restaurants catering for British, Italian, Indian and Chinese cuisine. Cyclists are well catered for at The Hill whether you are a road biker or a mountain biker. 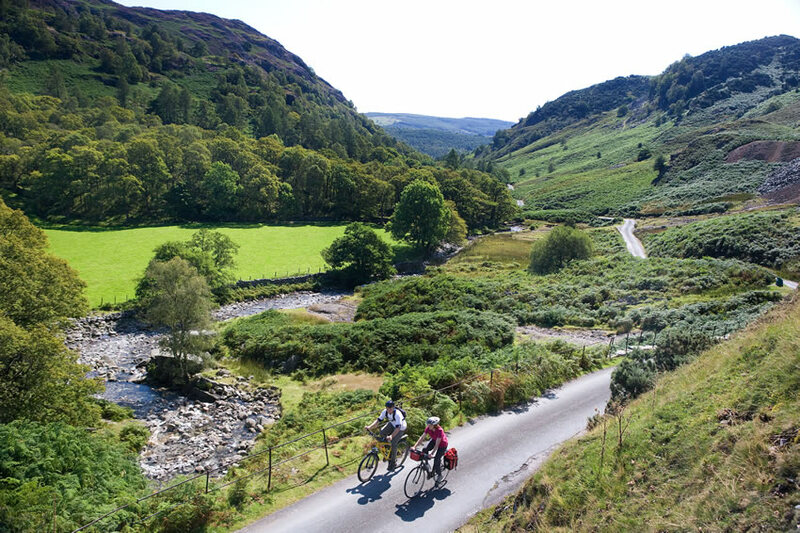 Road bikers can enjoy quieter back roads and challenge themselves on some of the regions mountain passes including Kirkstone Pass, Wrynose Pass and Hardknott Pass, which is the steepest road in England. For mountain bikers there a superb choice of bridleways nearby and Grizedale Forest is perfect for that adrenaline fix with its North Face Mountain Trail. 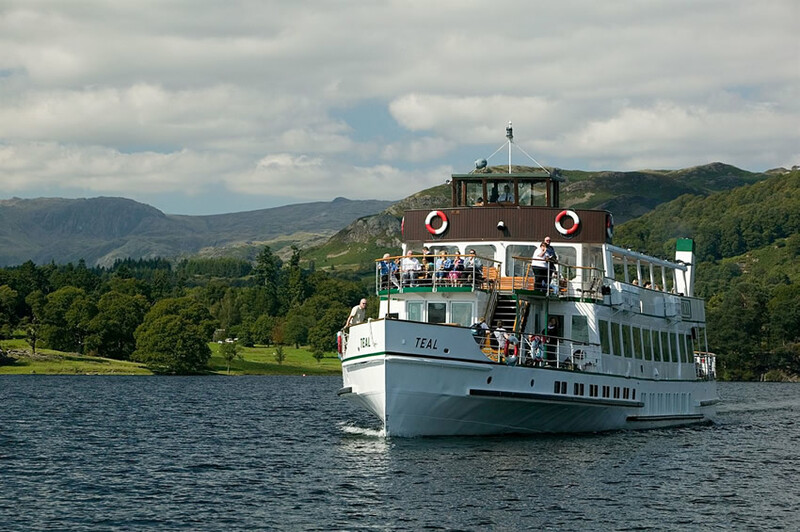 Lake Cruises are available on Lake Windermere, sailing from Bowness (4 miles away from The Hill). Cruises range from 45 minutes to 3 hours but it is also possible to spend all day around the lake with a freedom of the Lake ticket. 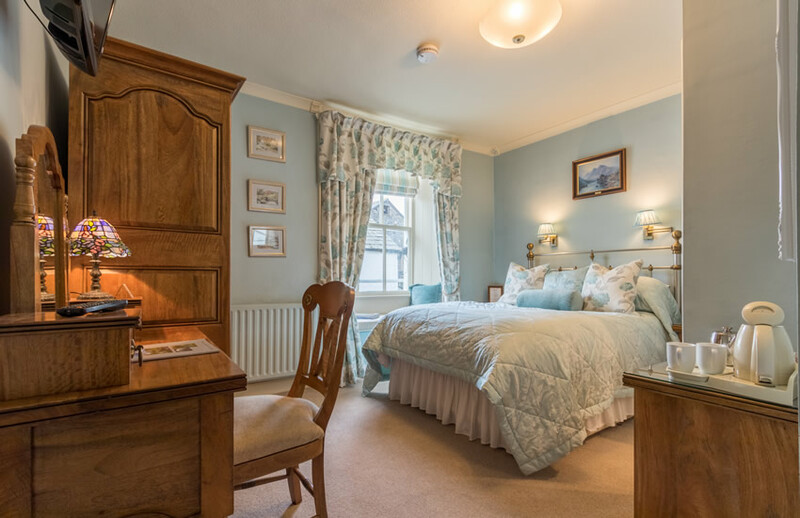 You can sail south to Lakeside where you will find the Aquarium of the Lake and the Lakeside & Haverthwaite Railway, or north to Ambleside which is a bustling Lake District town. 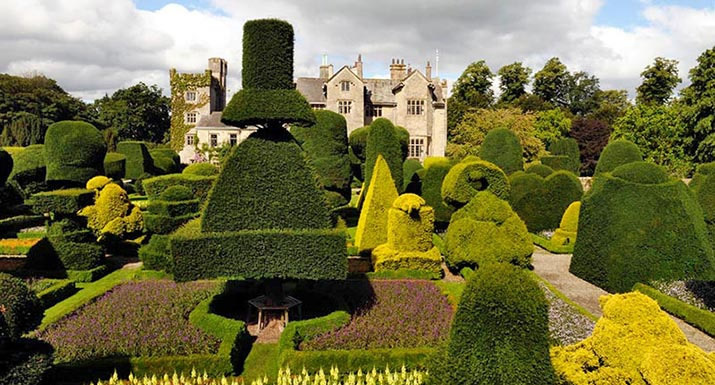 There is a wealth of great visitor attractions available within easy reach of The Hill including Levens Hall which is a stunning Elizabethan historic house with the most extensive and oldest topiary garden in the World. 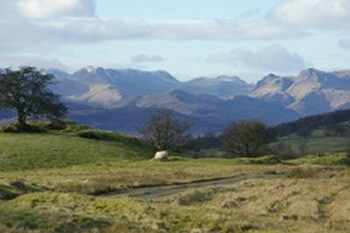 Other recommendations including Blackell Arts & Crafts House, Lakes Aquarium, Lakeside & Haverthwaite Railway, The Lakeland Motor Museum, Brantwood (the former home of John Ruskin), Hilltop (home of Beatrix Potter), Dove Cottage & Rydal Mount in Grasmere (former homes of Wordsworth), Abbot Hall Art Gallery & The Brewery Arts Centre in Kendal. 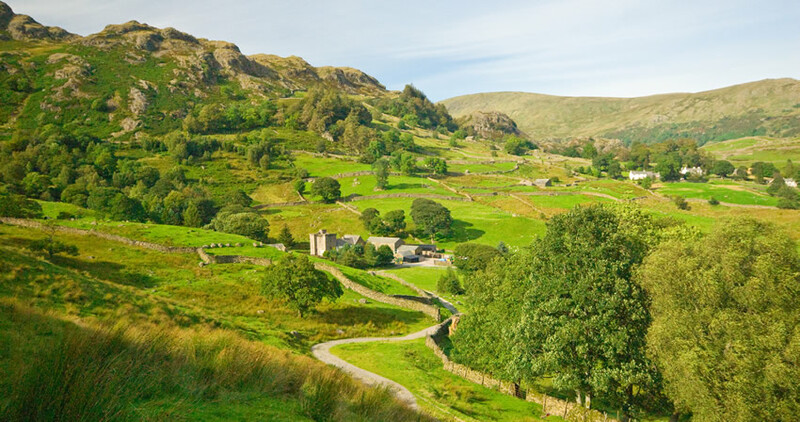 What better way to take in the stunning Lake District scenery and to learn about its history than experiencing a guided sightseeing tour? 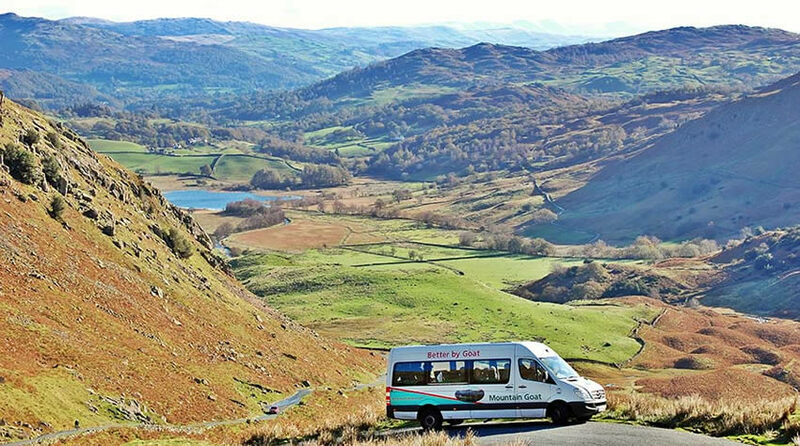 Mountain Goat Tours are based in Windermere, just 2 miles from The Hill and they offer a choice of award winning tours that reach every corner of the Lakes.